The Doctor's knowledge of how to pilot The TARDIS has been restored! But he is not yet free to wander the universe as is his wish. He still has responsibilities - both to the Time Lords and to UNIT. If The Spear Of Destiny has a flaw, it is that it is a little too good at capturing the spirit of The Jon Pertwee era of Doctor Who. Marcus Sedgwick perfectly portrays the personalities of both The Doctor and Jo Grant as well as the rest of the usual suspects. The story itself feels like it could be a lost script from the show's tenth Season, and Sedtwick sneaks in a little educational content on Viking culture for the kids at home. The irony is that Sedgwick does such a fine job of emulating the classic Third Doctor stories that The Spear of Destiny is a tad predictable as a result. Fans of the show will not be at all surprised what classic villain shows up to torment The Doctor and Jo. 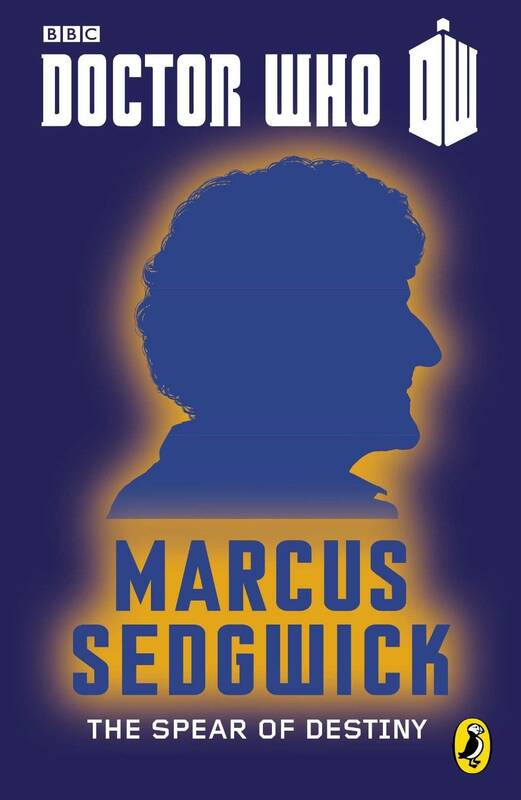 Still, Sedgwick does a masterful job of keeping things interesting in spite of this and in blending various aspects of the Doctor Who mythos to suit viking myth. The Spear of Destiny is a must-read for all Third Doctor fans. Those fans of the new series who have yet to experience a Jon Pertwee story would do well to start with this spirited tale. And of course it will appeal to anyone who loves a good story involving vikings and the truth behind myths.